Legislative changes mean that the rules are constantly being rewritten – and as financial planners we need to constantly evolve and refine our strategies and plans. 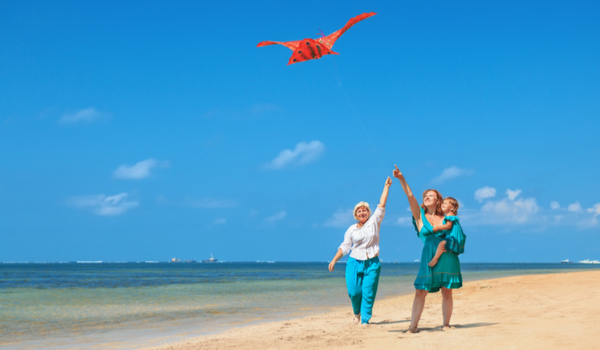 because financial planning strategies that once worked may no longer be viable, or may have different requirements. Keeping up to date with those changes and being able to give clients the right information are critical. 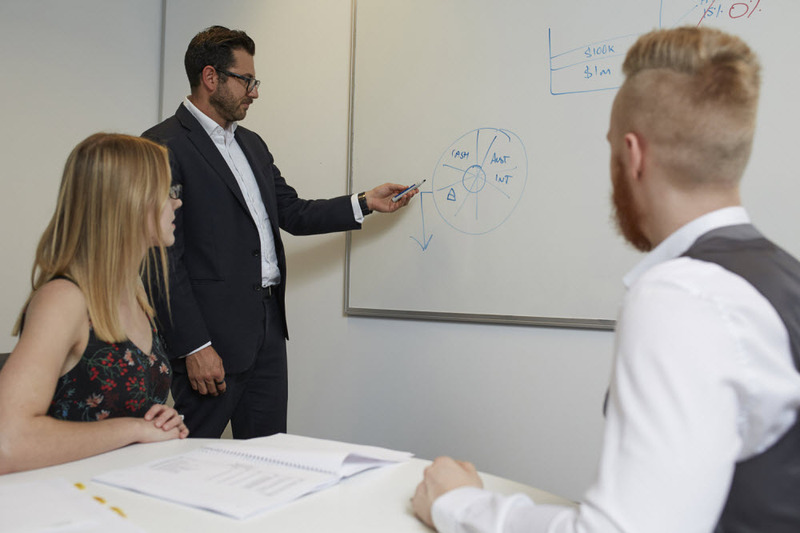 At First Financial we stay ahead of any legislative and legal changes with our internal Strategy and Legislative Team – and the outcome for the client means you will make the most of any opportunities, and stay on track. 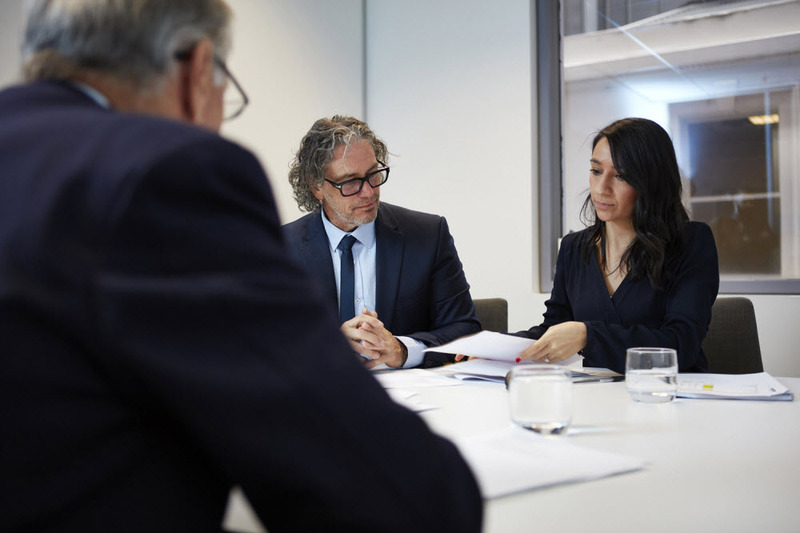 First Financial operates its own in-house Investment Committee (including external consultants) which oversees the strategic and tactical asset allocations of our client investment recommendations. In-house research committees are rare, however First Financial has the size and scale to operate its own. But because we believe our clients deserve more, our in-house team of experts provides quantitative and qualitative due diligence, monitoring, insight and risk profiling to narrow the range down to a best of breed investment choice. “Our Investment Committee has been handpicked to conduct research on, and provide a list of, approved shares from the ASX 200 and managed funds. They are a specialised and talented group of planners with a phenomenal track record of success.” ~ Chris White, Managing Director – and the successful outcomes speak for themselves. If you’d like to talk to First Financial about bringing certainty into your financial future, contact our financial planners in Melbourne today.